Welcome to Circle D Miniatures! We are home to the AMHA World GRAND Champions CD Rowdys She Be Jammin, Candylands Protest This Investment and Little Kings BT Destiny Daisy! 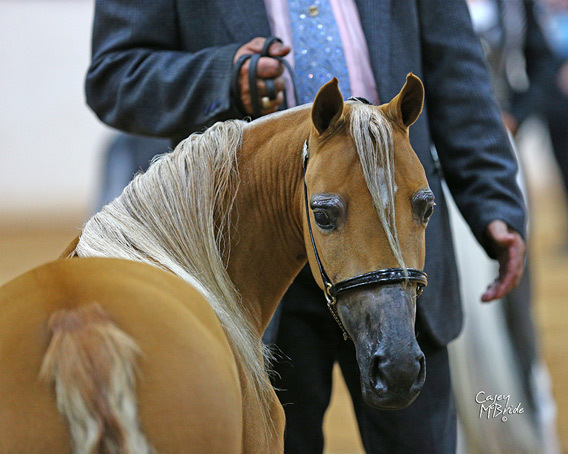 We are also home to National GRAND Champion Rayvik Champ's Bulletproof. 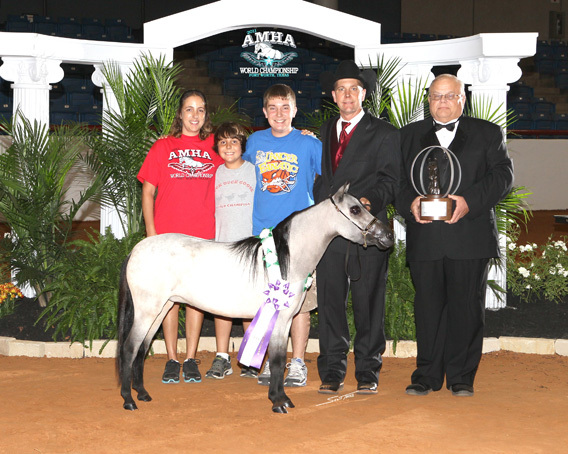 Additionally, we are home to the AMHA World GRAND Champion producing mare Lucky Four Black Velvet Honeybuck and the ASPC Congress GRAND Champion producing mare Wallstreet Admiral’s Glory (HOF). Circle D Miniatures is located in Northwest Ohio! 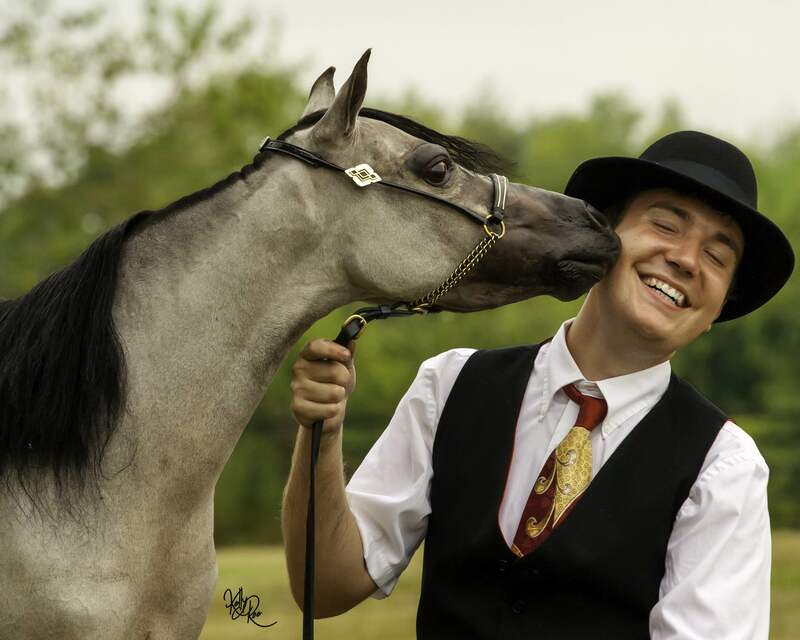 Fairly new to the miniature horse industry, we are proud to claim some of the highest quality and most successful horses in the Midwest. 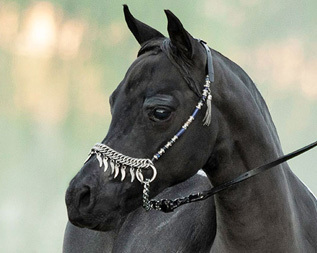 Owned by Landin and Derick Doner, Darin Doner, who formerly raised draft horses and mules, and Chris Doner, who formerly raised and trained champion Arabian horses and three day event Thoroughbreds, Circle D Miniatures was established with a unique vision deriving from two diverse backgrounds. All of the horses on our farm have been chosen for their superb conformation and champion-rich pedigrees to produce present and future champions. Established in 2010, we began with one very special mare, Little Kings BT Destiny Daisy. 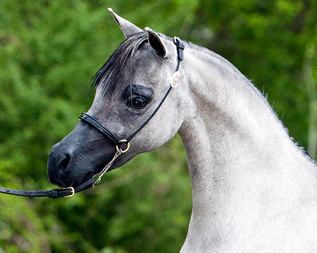 "Daisy" has been the horse of a life time with multiple supreme titles, two consecutive world champion titles, and earning the title of 2011 World Reserve Grand Champion Amateur Senior Mare. 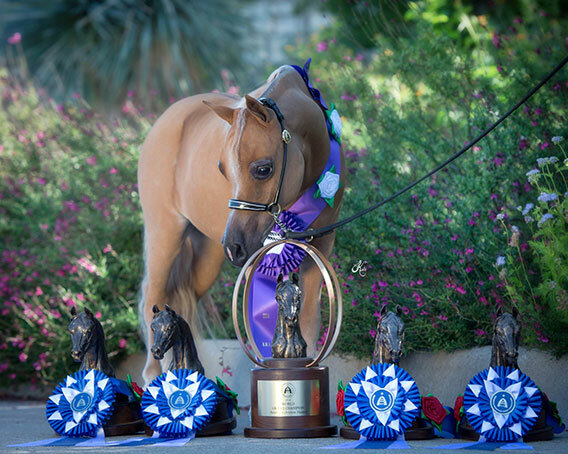 With such a successful show record, Daisy has set the standards high for the future horses at Circle D Miniatures. 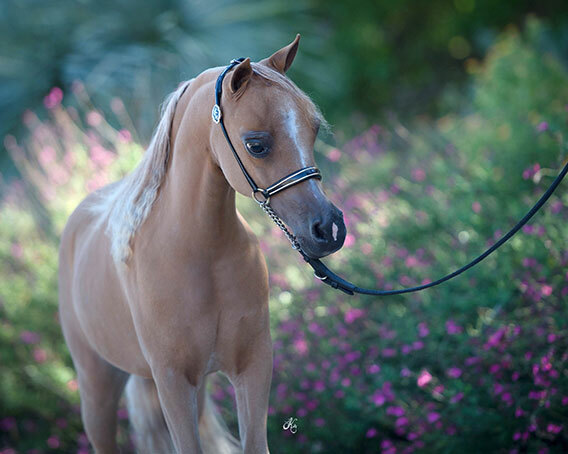 We are a boutique breeding program raising approximately 3-5 foals each year. 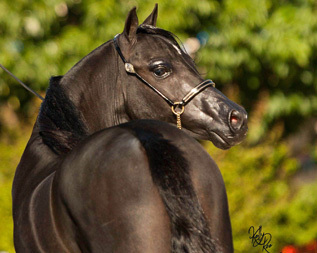 A strict policy of quality not quantity is followed to insure each horse receives individualized attention each day. 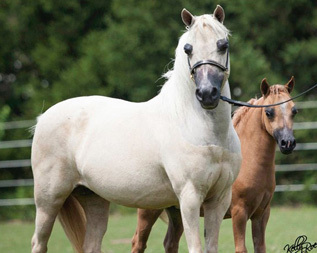 Rather than focus on one particular bloodline, we strive to match which sire is best suited for the individual mare. 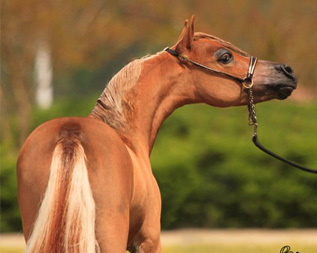 With this in mind, our goal is to raise a foal that will compete at the highest level in halter and performance. 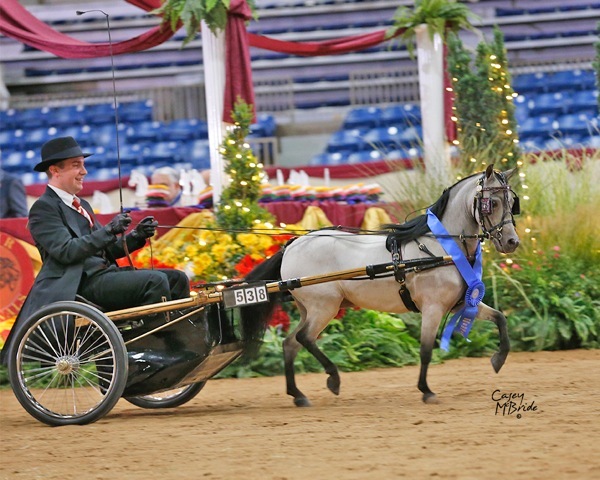 Our horses compete annually at local, regional, national, and world level shows across the country. We are blessed to have a huge support team, and our motto is team work makes the dream work! 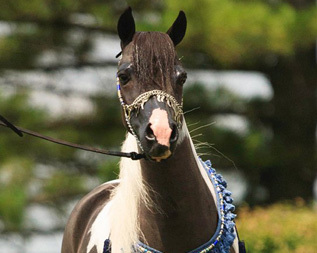 We invite you to browse our website and view our collection of world class miniature horses! Farm visits are always welcome by appointment.